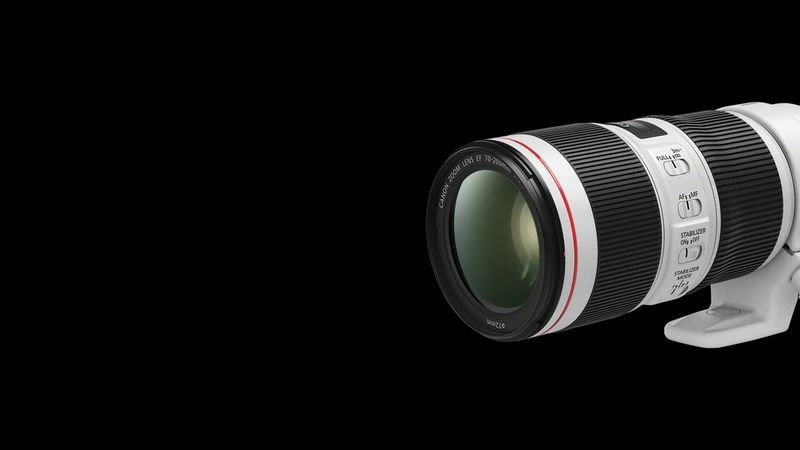 Ideal for those on the move: this telephoto zoom lens is highly compact yet delivers the kind of image quality that will take your breath away. Weighing just 780g, this versatile 70-200 telephoto zoom is perfect for anyone on the move, shooting travel, reportage or landscape photography. The lens’s constant f/4 maximum aperture stays the same when it’s zoomed, so exposures remain consistent. Shoot with confidence, even in poor light, thanks to a 5-stop IS system that guards against blur from camera shake. Fluorite lens elements correct for coloured fringing. Super Spectra coatings battle ghosting and flare. Our legendary L-Series build quality inspires confidence, with weather sealing that protects against dust and moisture. 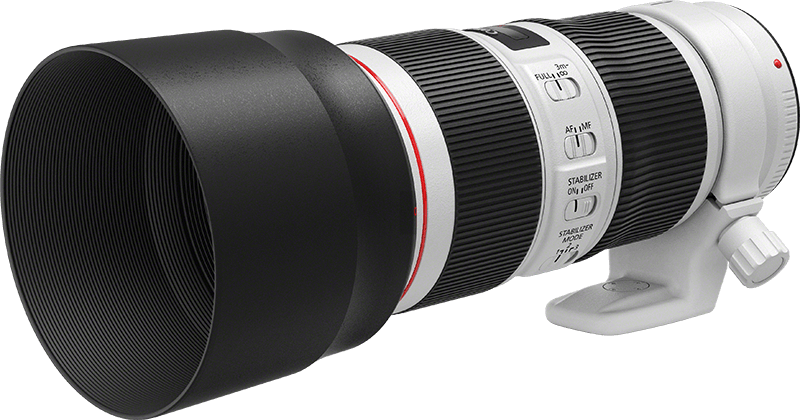 A compact L-series zoom lens with a f/4 aperture and Image Stabilizer great for travel and general use.